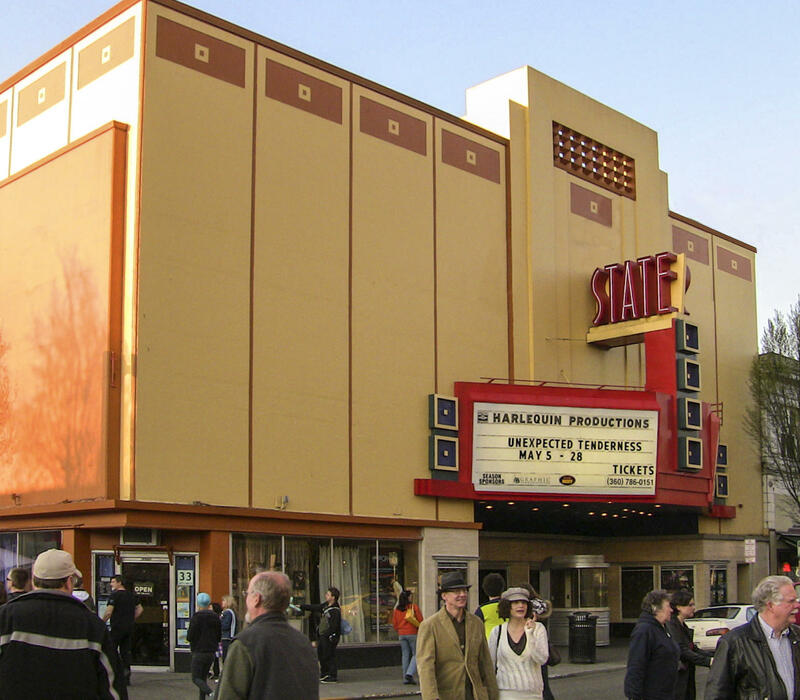 Open since 1991, Harlequin Productions' home is in the State Theater in downtown Olympia, where they produce a seven show season. Season subscriptions are available in the box office and 'Pay What You Can' dates are circled on the calendar. So come on down and see some Real Live Theater! 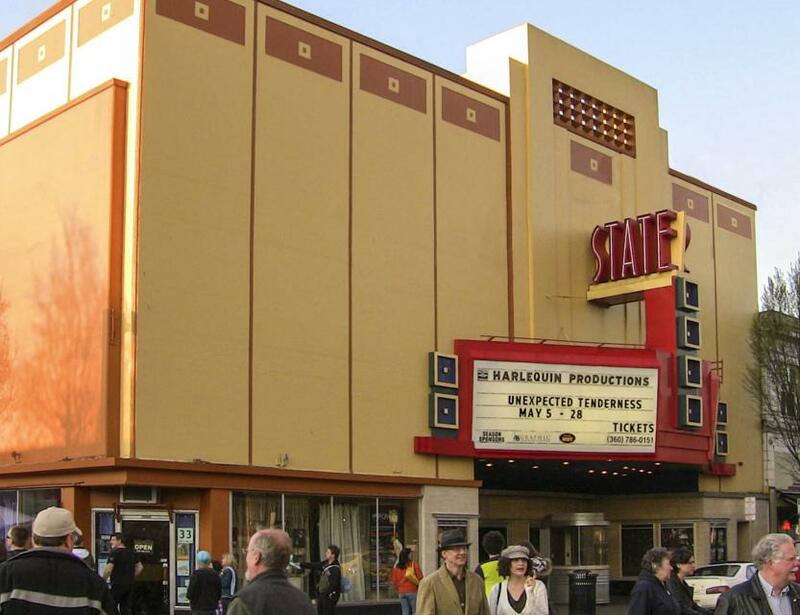 Located in the heart of downtown Olympia in the State Theater, Harlequin Productions puts on a seven show season with special pricing for under-25s, students, and seniors as well as a "Pay What You Can" performance for each show. 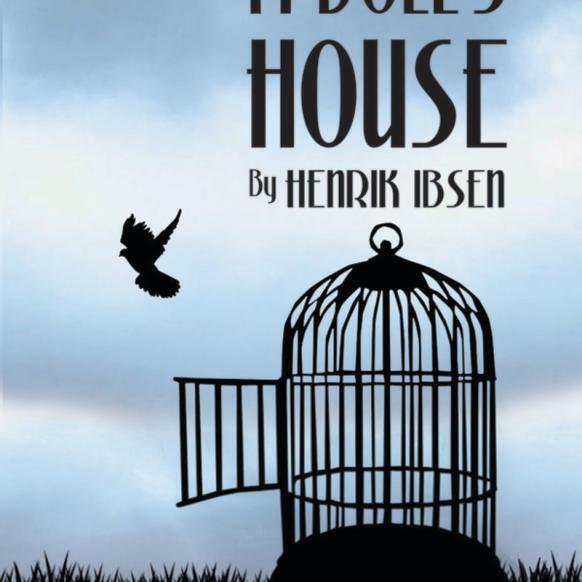 We also offer education programs, student matinees, and weekend workshops all year.